Propkar Ventures Pvt Ltd is a Dhanbad (Jharkhand, India) based company, which is engaged in providing the top-notch event security management services. 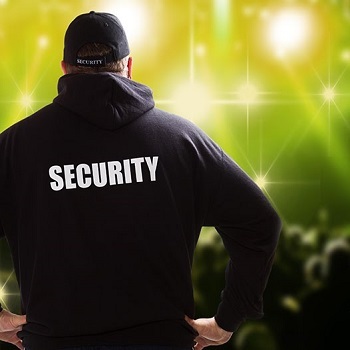 Whether it is a private event, corporate event or any other event, we hold expertise in providing the best security services to let you host a successful event. We have a group of experienced security personnel, who are selected to render these services as per their physical activeness and alertness. All you need is to just dial the numbers that flash on our official website to avail our services.